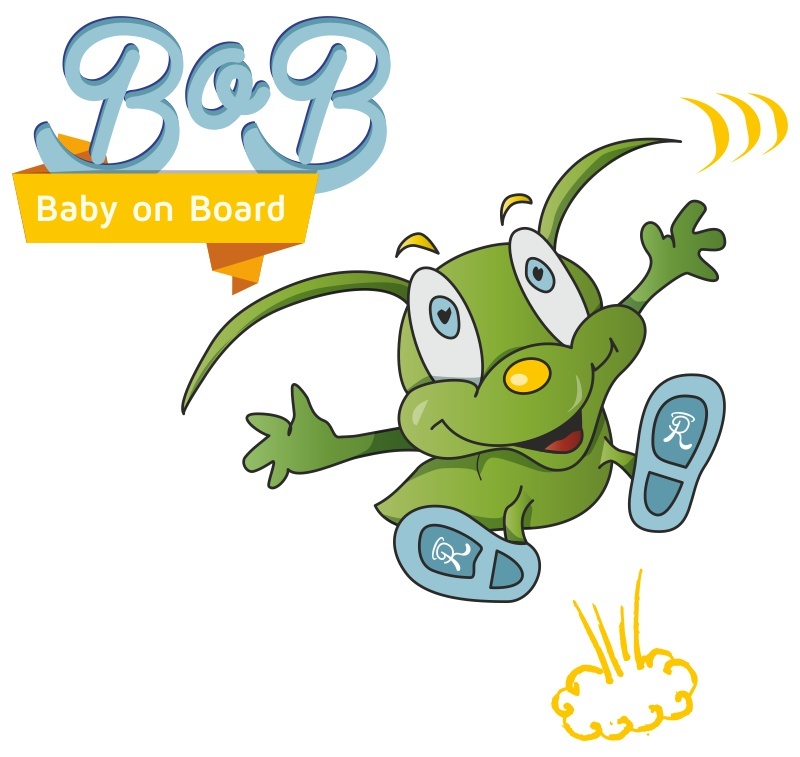 Bob is Remmy's funny mascot: a friend of moms, dads, grandparents, uncles and children that promotes responsible behavior towards children, spreading the value of safety car. REMMY AND THE BABY SEAT: a winning combination. Safety is important to every mom and dad. Having appropriate safety seats is basic when it comes to safety in the car; Remmy apply to every seat guarantees additional protection that facilitates your every car trip. Thank Remmy is now easier to concentrate on driving knowing there is a watchful eye on our little one.